Sephora Favorites Lashstash To Go | Top Beauty Blog in the Philippines covering Makeup Reviews, Swatches, Skincare and More! Sephora's multibranded sampler set with five deluxe mascaras—plus, an enclosed voucher that you can bring in to a US Sephora store to redeem for a full-size favorite is now available! Such a steal for its price. From a mascara that amplifies lashes to a mascara that delivers a fanned out, high volume look, the Lashstash to Go is perfect for stand-out eye looks. It features five, black deluxe mascaras and a voucher to come back and redeem a full-size version of your favorite. The Lancôme HYPNôSE DRAMA Instant Full Volume Mascara in Excessive Black creates fanned out, high volume lashes. Tarte’s lights, camera, lashes! 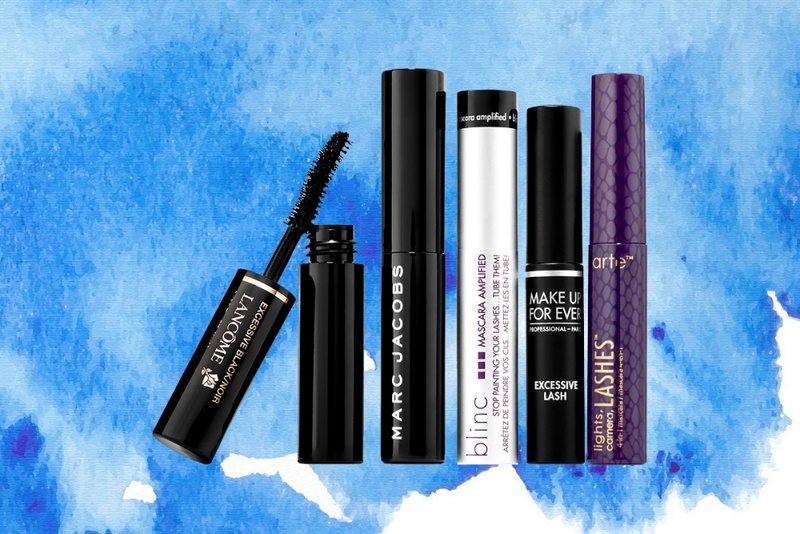 4-in-1 Mascara instantly wraps your lashes in nourishment to lengthen, curl, and volumize, while Marc Jacobs Beauty’s ultra-volumizing, Velvet Noir Major Volume Mascara delivers instant dimension for epic lashes. Blinc’s Amplified Mascara is an innovative, water-resistant mascara with tube-technology for maximum hold. MAKE UP FOR EVER’s Excessive Lash Mascara is a long-lasting mascara with excessive volume. Gorgeous! I love this. Thanks for sharing. Such a great set, I love it! This set is a great way to try out new mascara.